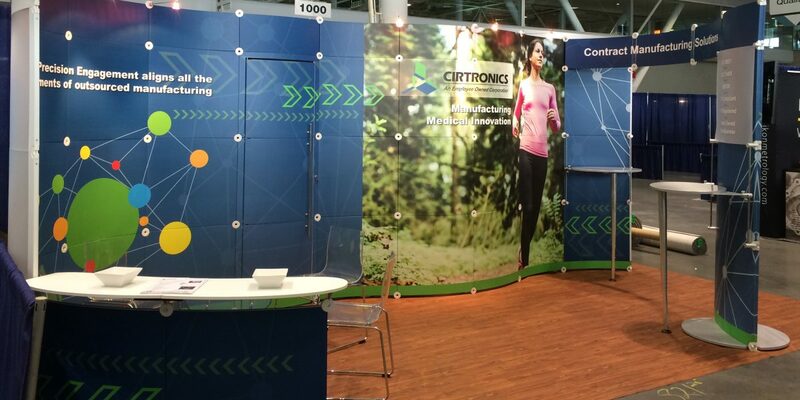 40-year-old contract manufacturer Cirtronics had never before developed leads via a trade show program and approached Image 4 to help design a sales development program from the ground up. 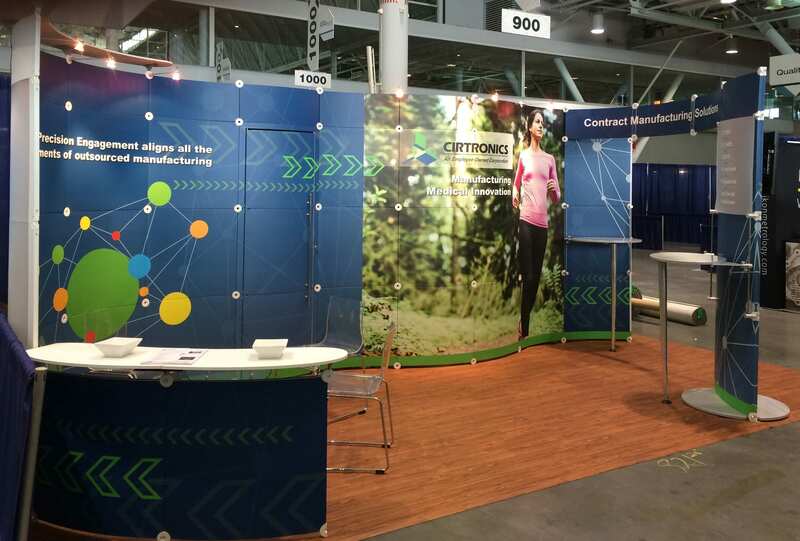 Working with the Cirtronics team, Image 4 helped identify shows with prospects aligned to Cirtronics manufacturing strengths. We then dove deep into the company’s successes and helped build a strong value presentation which was turned into positioning, digital and print messaging, and display graphics for the newly-designed trade show exhibit. Image 4 designers created corporate iconography and developed a series of pre-show emails with specific language for each of three target project influencers. 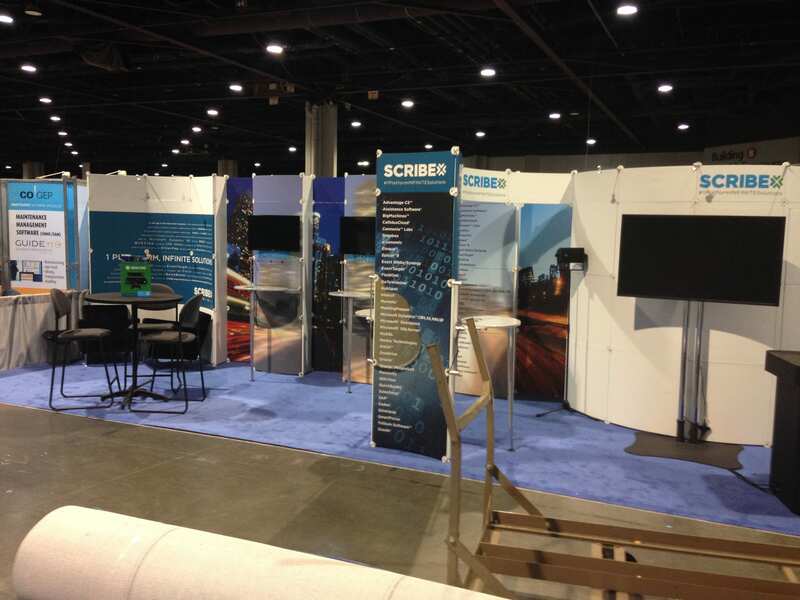 Large scale images, an AV tower with fresh video production, strong branding and at-show incentives helped attract the right visitors, and pre-scheduled appointments with Cirtronics product engineers helped uncover specific project opportunities at the show. Contact info was ported to Image 4’s Event Suite platform for immediate technical document fulfillment via emailed PDF, leading to a measurable increase in RFQ’s, initial design conversations, and engineering specification projects. 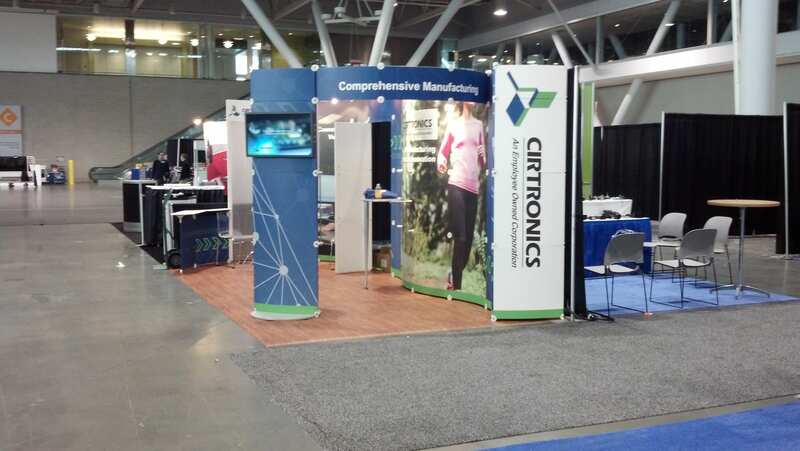 In just the three years following their first show, Cirtronics had added 50% in gross revenue.